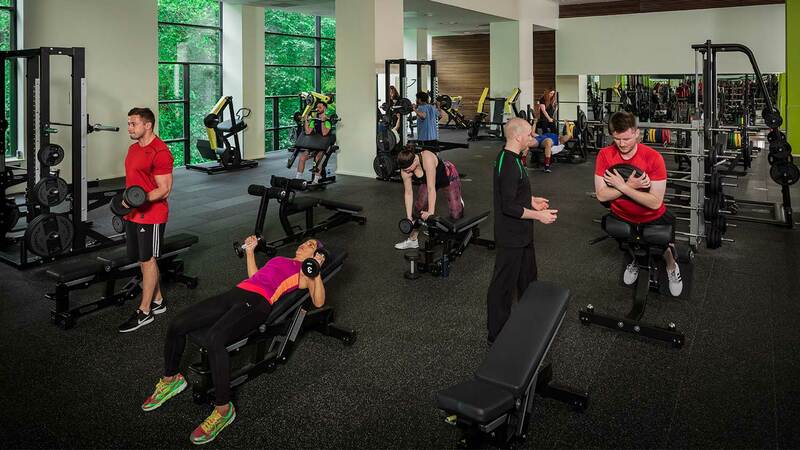 Experience our recently transformed gym floor and enjoy a workout on us. 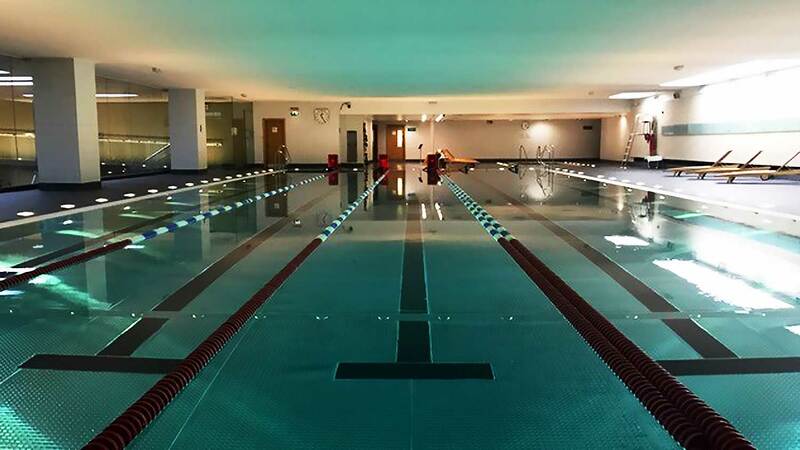 Our modern club is more than just a gym. 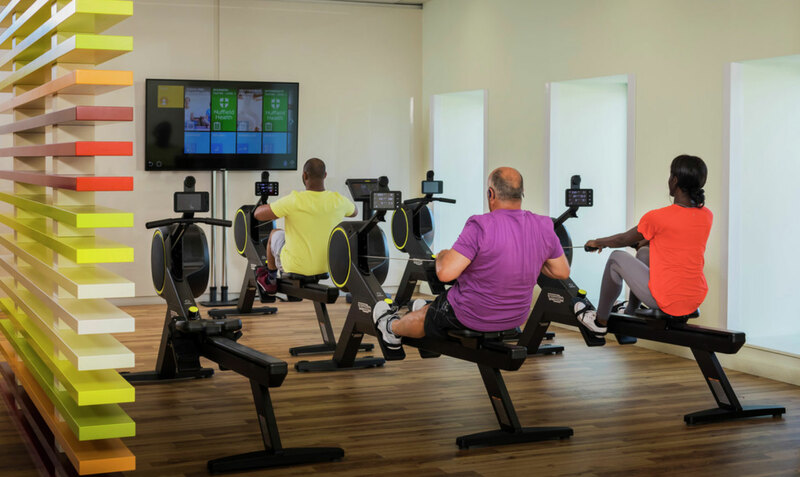 Recently upgraded with state-of-the-art Technogym equipment, we offer dedicated training areas, exciting new boutique classes and versatile equipment for all fitness levels. 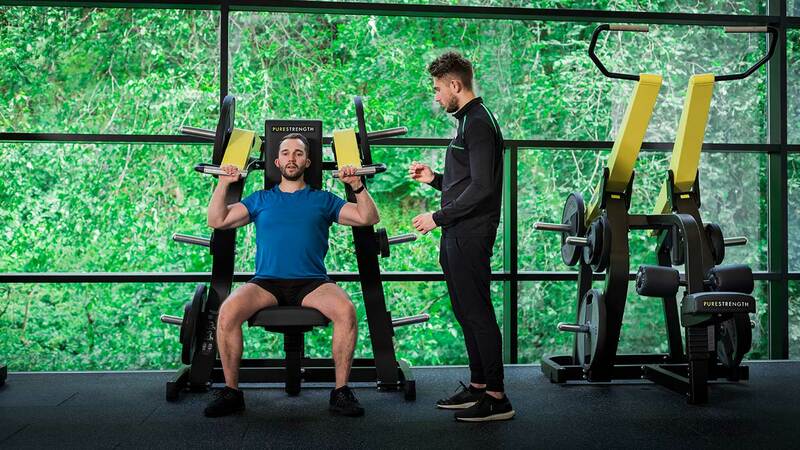 So whether you’re new to exercise or training for something specific, our Technogym transformation will allow you to achieve so much more in the gym. 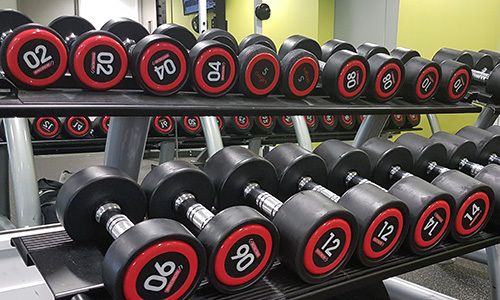 This gym is located within the Omni Centre. You’ll find us right in the heart of Edinburgh, right by the historic Calton Hill, and beside the Edinburgh Playhouse. 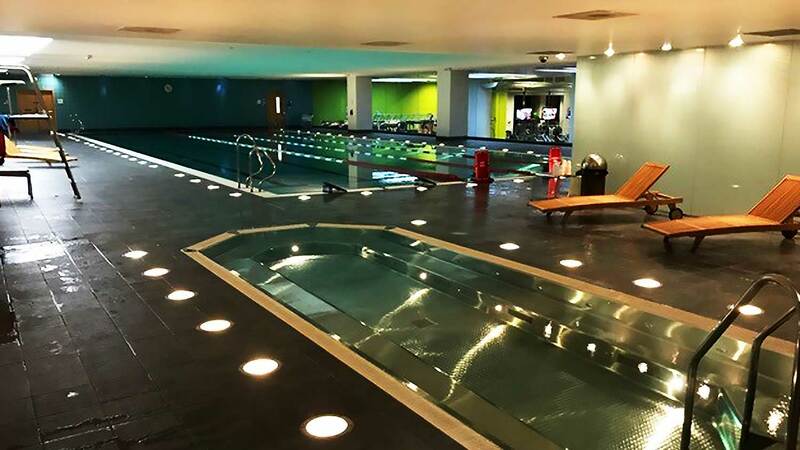 Choose from an array of health and beauty treatments to help you look and feel your best. As a member, you'll get exclusive discounts too. 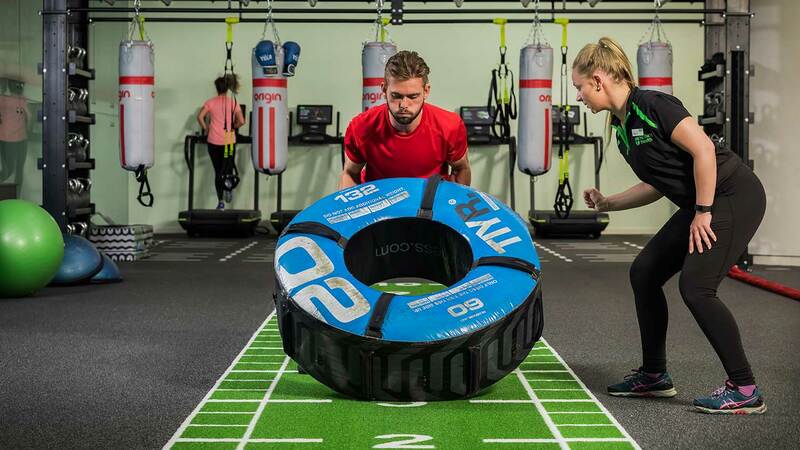 A mix of functional exercises and cardio intervals tailored around the HIIT principles. A solo workout in a group setting which constantly varies and incorporates cardio and functional training. 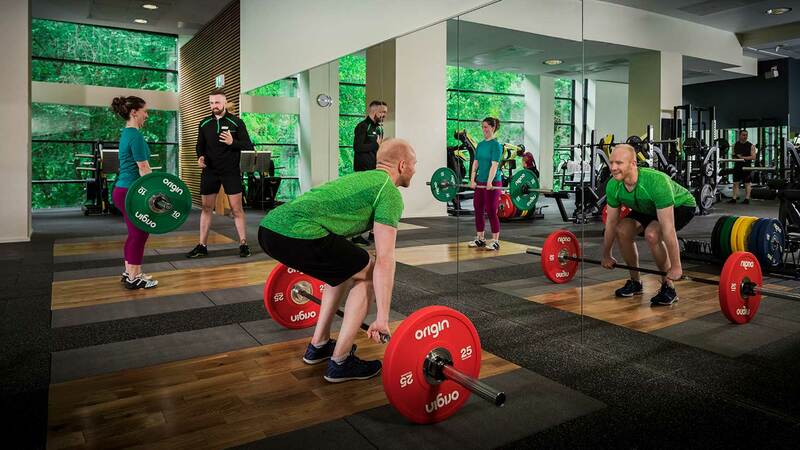 A set workout following a prescribed profile set by the Trainer to improve speed, strength, agility and power.